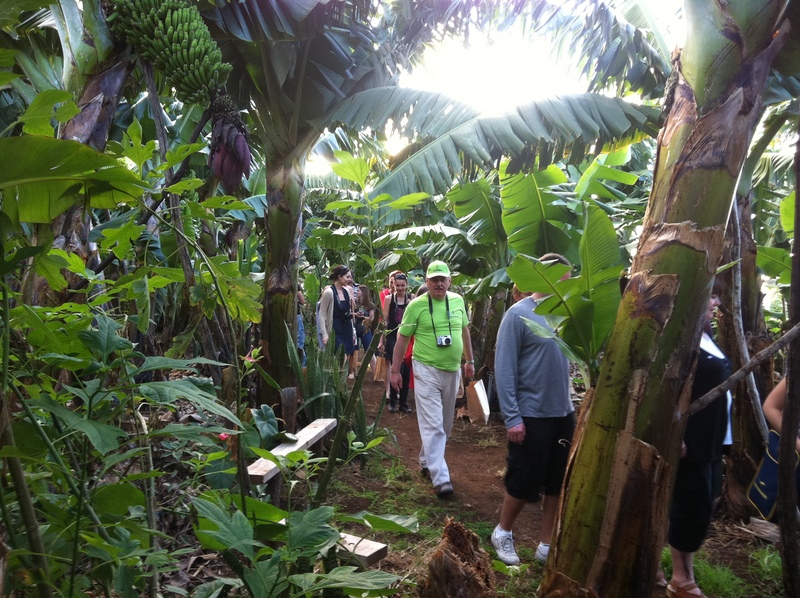 La Palma possesses certain unique environmental features which have won it the distinction of being named a UNESCO World Biosphere Reserve. More than one third of its surface area is protected land, the highlight of which is the Caldera de Taburiente National Park. Its landscape is the result of a dramatic formation process that took millions of years, and houses a multitude of microclimates and surprisingly contrasting vegetation. At its highest point, over 2400m above sea level, the Roque de Los Muchachos Observatory rises above the “sea of clouds” where the atmosphere is clear and stable thanks to the Atlantic Ocean. 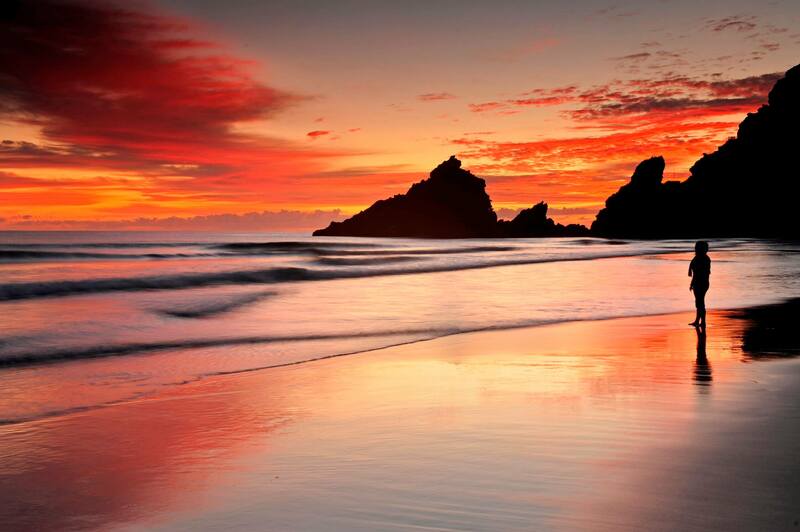 Consequently, this is considered one of the best places on earth to observe the sky. 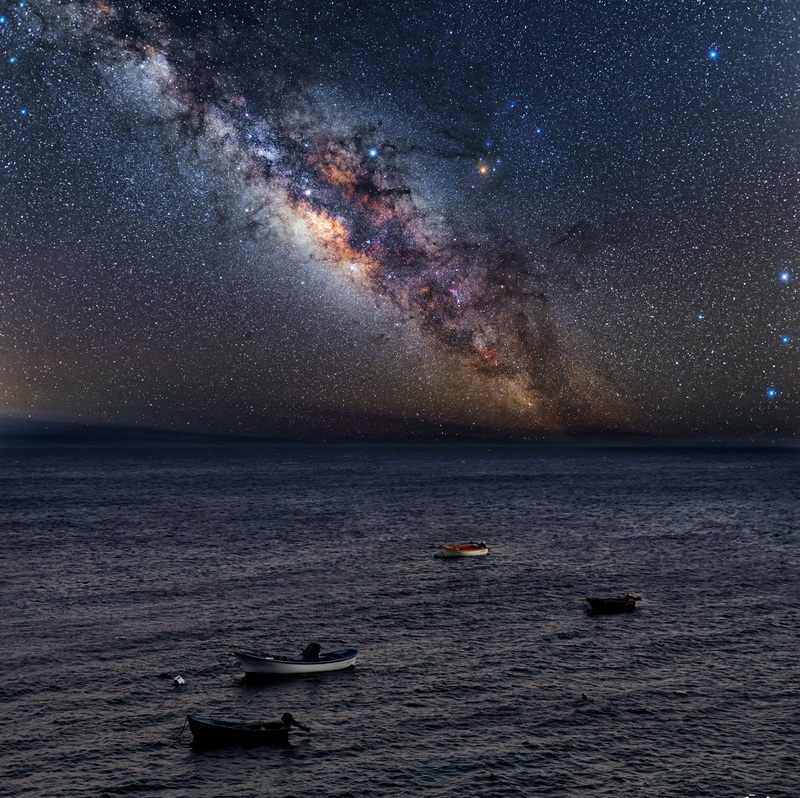 In order to avoid excessive light pollution, the island has been protected by law, becoming the first Starlight Reserve in the world, and in 2012 being designated a Starlight Tourist Destination. 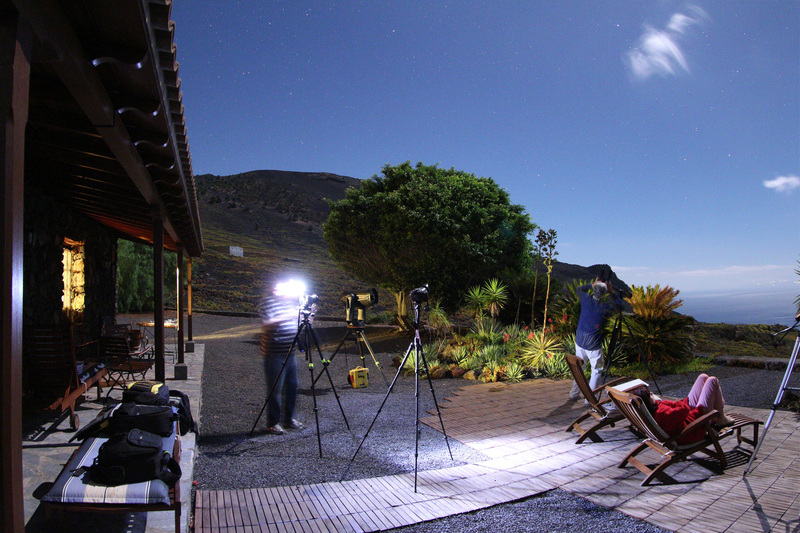 La Palma is an unrivalled location for stargazing and for learning about the scientific, cultural, natural and landscape related values of the stars. On 20 April 2007, La Palma hosted the signing of the Declaration in Defence of the Night Sky and the Right to Starlight (La Palma Starlight Declaration) An unpolluted night sky that allows the enjoyment and contemplation of the firmament should be considered an inalienable right equivalent to all other socio-cultural and environmental rights ..."
Choose your favourite astronomical viewpoint or walk. It's up to you! 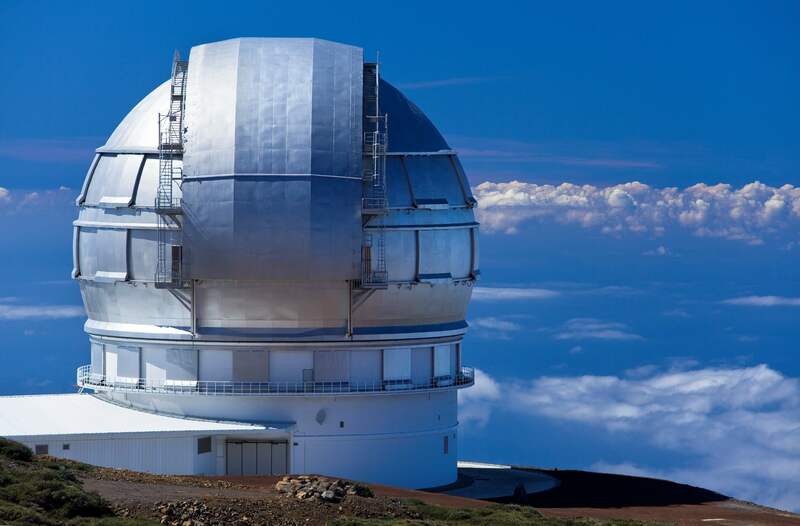 The Astrophysical Observatory of Roque de Los Muchachos (ORM), located at an altitude of 2,420 metres in the municipality of Garafía, is one of the most complete telescope arrays in the world. 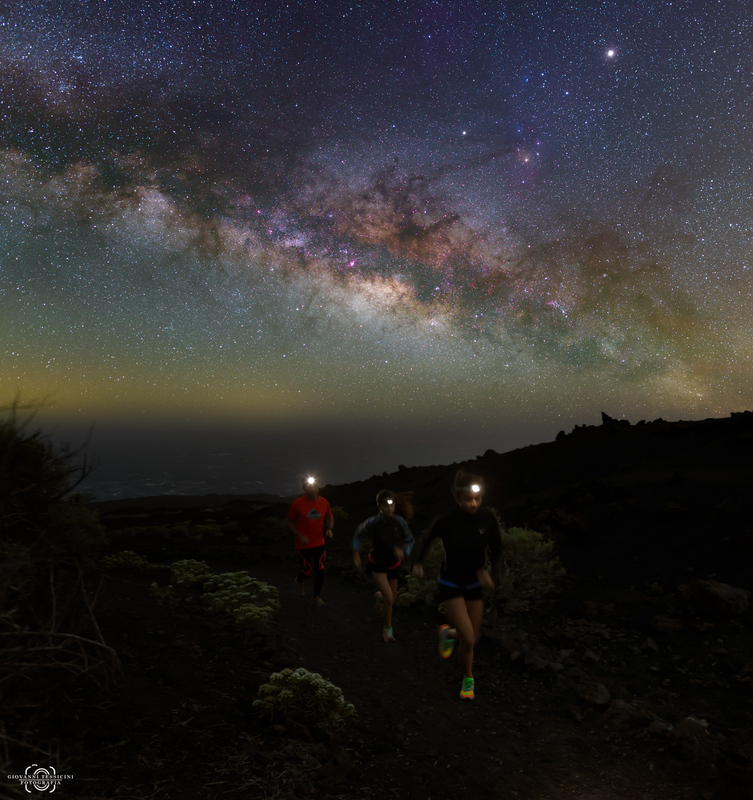 Thanks to its dark, clear skies almost all year round, La Palma has become one of the most privileged locations on the planet for astronomical observation. 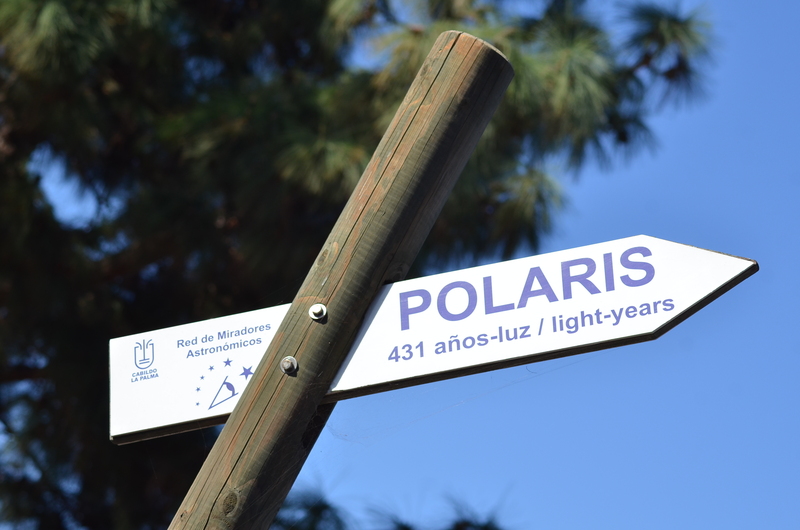 It was inaugurated in 1985 and is run by the Institute of Astrophysics of the Canary Islands (IAC). 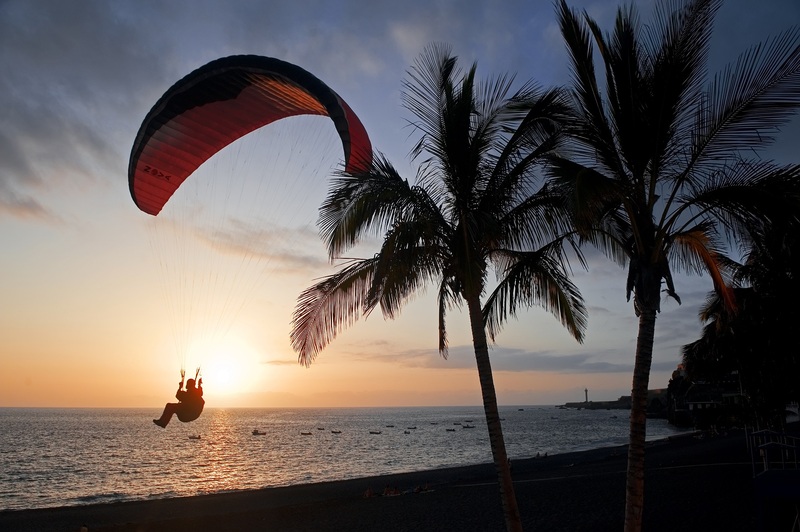 Located at the highest point of the island, at an altitude of 2,400 meters, during the day it is very visited by the curious who want to enjoy a spectacular view of the rest of the island and, on clear days, the neighboring islands of Tenerife, La Gomera and El Hierro. While this observatory is ideal for night observation, it is also for Solar Physics. In addition to scientific activities, numerous dissemination tasks are carried out so that astronomical knowledge reaches all audiences. To do this, throughout the year, visits of individuals, school children and groups to the Observatory are organized upon request. There is also a residence that consists of a series of facilities for use and service to all scientific and technical personnel linked to the Observatory. There are no night visits for the general public since the Observatory is closed to the public. The importance is defined by the range of telescopes, The wide variety of telescopes defines the importance, and they are identified by the size of the primary mirror, as most of them work in a range from the optical to the infrared wavelenghts. 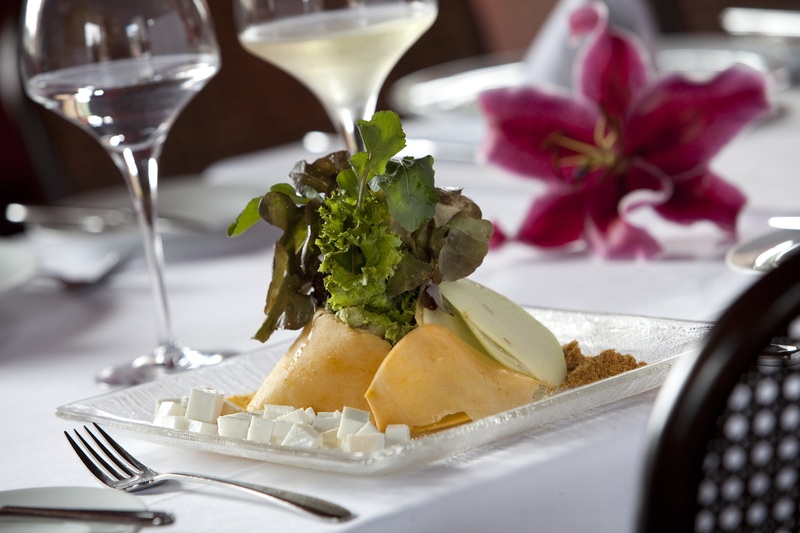 Thus, the Gran Telescopio de Canarias is the biggest in the world in this range and one of the most advanced. There are also other telescopes very unusual like the eye-catching MAGICs used for the study of energies (gamma rays) or the SuperWASP searching new extrasolar planets in a subtle way.